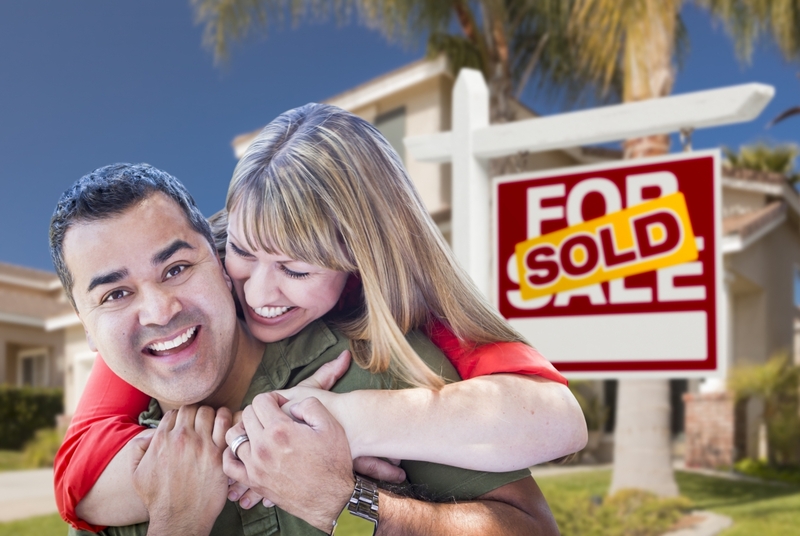 If you’ve decided to sell your home, it’s important you understand all of the costs involved. You and your REALTOR® will agree to this beforehand. There is no set fee or commission rate in the real estate profession. A fee or commission depends on the services your REALTOR® provides, which can vary significantly depending on your needs as a client or the business model used by the REALTOR®. A seller may want to hire a home inspector to report on the condition of the home, including structural and moisture problems, and the electrical, plumbing, roofing and insulation. The fee ranges from $500 - $700 depending on the size of the home and the complexity of the inspection. Some inspectors also charge an additional fee for an older home or a home with secondary suite, a crawlspace or a laneway home. The GST applies to REALTOR® fees, and the fees of various contractors and home inspectors. Property taxes - depending on the Contract of Purchase and Sale, you may be required to reimburse the buyer for prepaid property taxes if all parties agree to extend the time you remain in the home. Rent and security deposits: if there is a secondary suite or a laneway home rental and the tenancy continues, you will have to transfer the security deposit with accrued interest to the buyer because the buyer is responsible for reimbursement when the tenant leaves. If you have questions about selling costs, contact us.